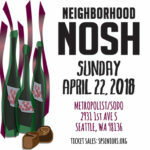 Come One Come All! 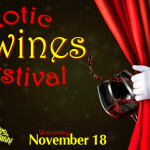 Check out the fun “exotic” wines from Washington “Under the Big Tent” at Teatro ZinZanni! 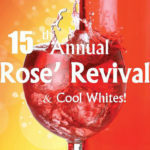 Enjoy the spectacle of 25 wineries pouring their exotic varietals and crazy blends!